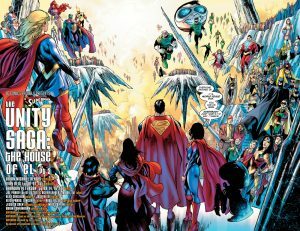 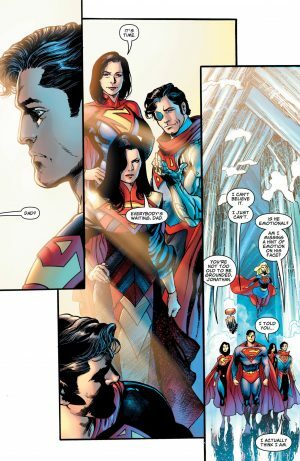 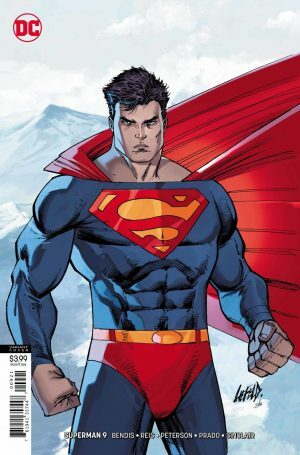 DC Comics Universe and Superman #9 Spoilers follows. 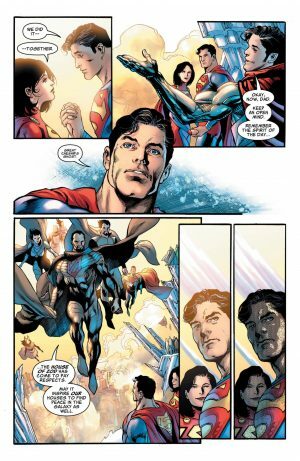 Jon Kent Superboy Is Back? 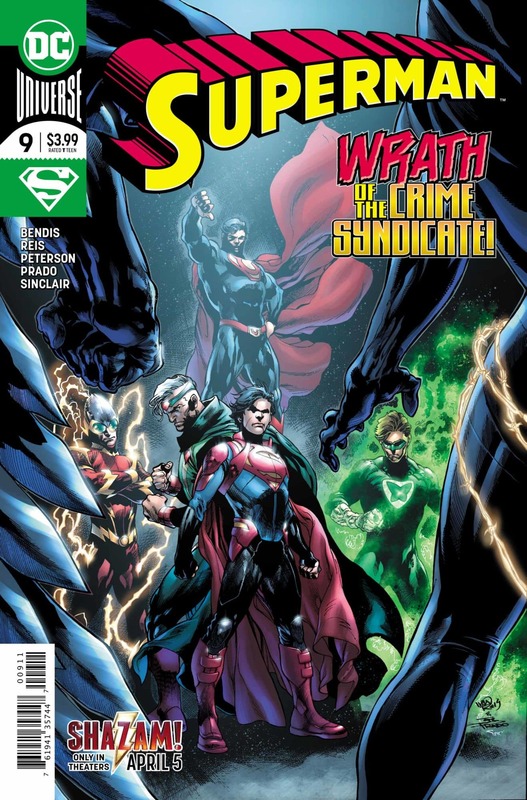 As Are The Crime Syndicate and Zod! 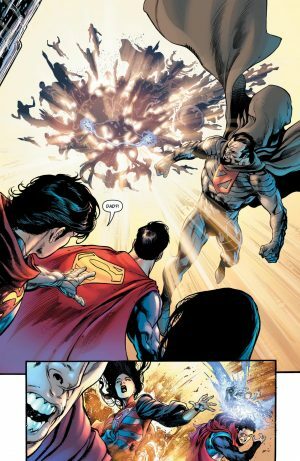 WTF Is Up? 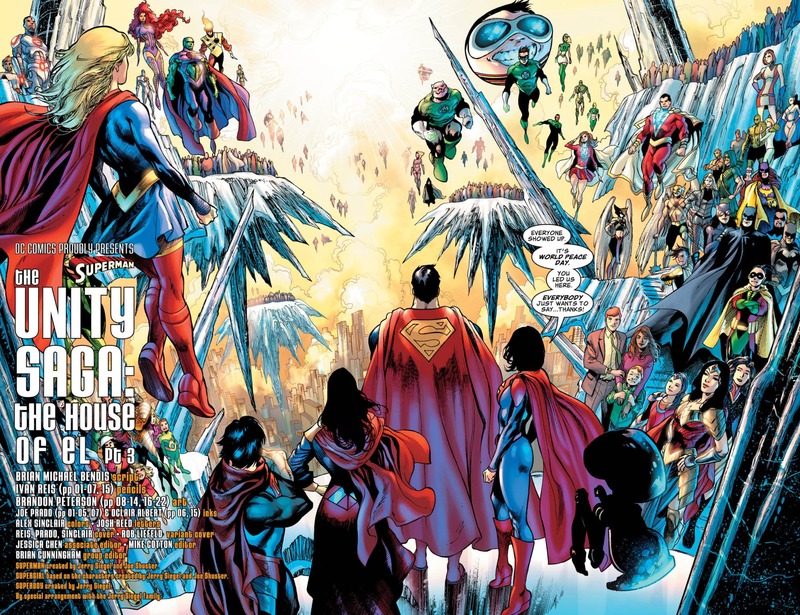 So, do these teaser and preview pages intrigue you enough to pick up this issue this week?